The problem of multiple necessities and limited funds is common in the transportation field. 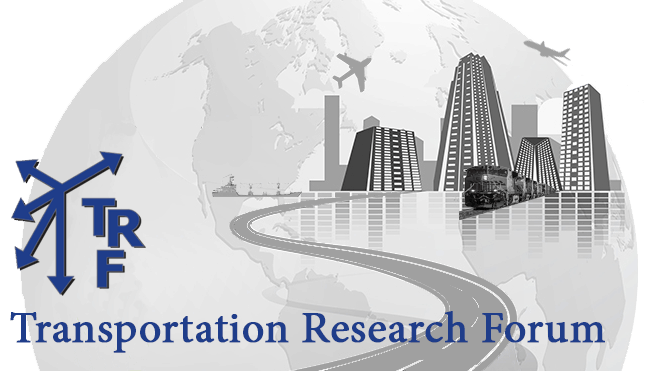 Funding allocation for a transportation agency often involves prioritizing the allocation of funds across a number of participants who have their own needs and preferences. If a participant believes that the final allocation is unfair, then this perception could result in the generation of envy. In this paper, a genetic optimization technique is applied to a Fair Division Transportation Funding Allocation Model (FDTFAM) to minimize the total envy based on the participant’s own priorities and the budget constraints.